Chicagoans live on the water during the summer, whether that’s the big lake, little lakes or other waterways. But the unfortunate fact is that almost two dozen people drowned in Illinois last year. Nationwide, 610 people died boating, that’s up nine percent from the previous year. We speak with water safety experts about what you need to know to stay safe on the Great Lakes. Plus, we look at the safety of Chicago’s water. We tell you about a pilot program the city is launching to test for water quality more efficiently. Joining us to talk about water safety and common sense boating practices is Dave Benjamin of the Great Lakes Surf Rescue Project and Petty Officer First Class Joshua Post from the U.S. Coast Guard. 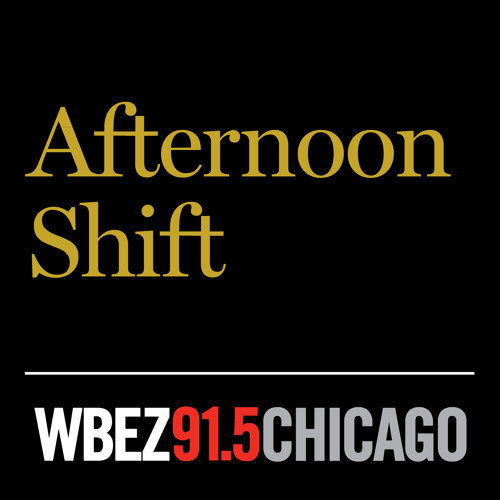 Cathy Breitenbach, the Director of Cultural and Natural Resources at Chicago’s Park District, also joins us with more on the city’s pilot program.